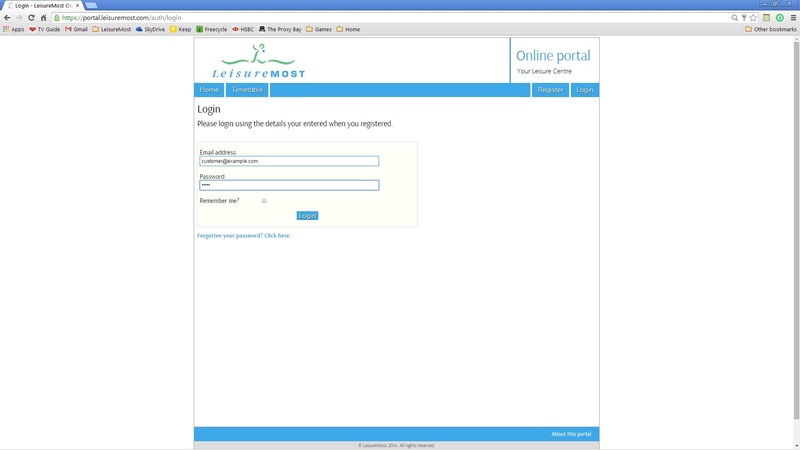 Our new Online Portal can be accessed by your customers simply by clicking a link on your existing website. It is fully customisable and can be set up for both online bookings and online membership signup. 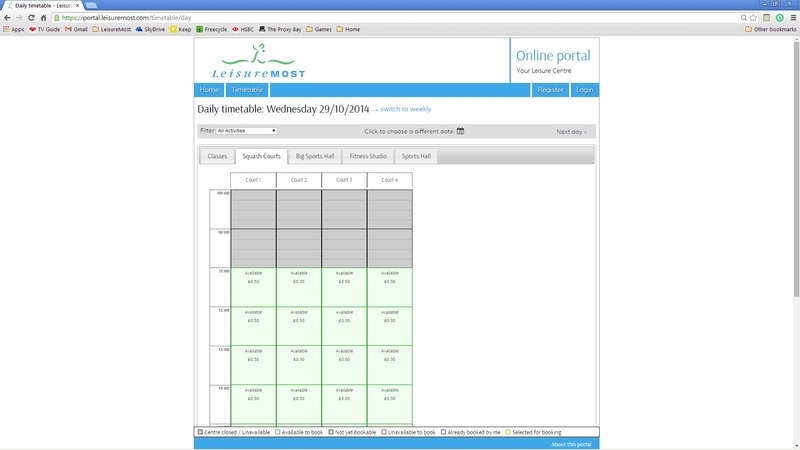 Online bookings is an extension of our standard Bookings application, allowing your members to login, check the timetable for availability and book areas, classes and activities at your facility. There is also an option to let non members make casual bookings without having to login. Members can login to the site using details they entered when registering. Members or casual can view the timetable for availability and make bookings.